There’s an interview about Active Mum on Dublin City FM on Monday 25/1/16. Podcast to follow. We have a really positive article about Sling and Dance in the Herald 18/1/16. Here’s the link to the clip. 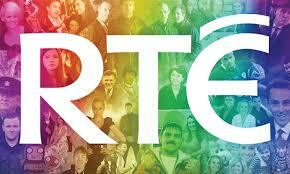 Watch Active Mums on RTE 1. 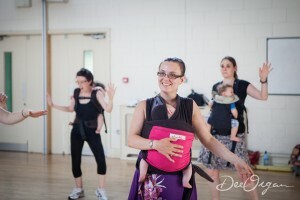 Sling and Dance class and interviews. This aired on 27/11/13 on RTE 1 in ‘Doctors on Call. For the full clip, click here. Our piece starts at 5:55. The RTE crew came in to the Active Mum Sling and Dance class a few weeks ago to film some of the class and to interview some of the mums. Come and take a look to see if you can see yourself, your baby or any of your friends. 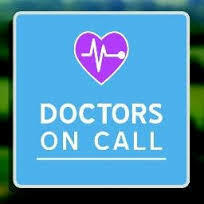 RTE’s ‘Doctor on call’ are filming an episode about new mums and are looking for a couple of volunteer first-time mums for an interview and to get advice from the Doctor regarding breastfeeding issues, sleep problems and so on. The interview will take place on Thursday 3rd October from 12-2pm. Venue to be confirmed, but possibly at the Castleknock Community Centre, Laurel Lodge Road, Dublin 15. If you are interested please let me know as soon as possible.